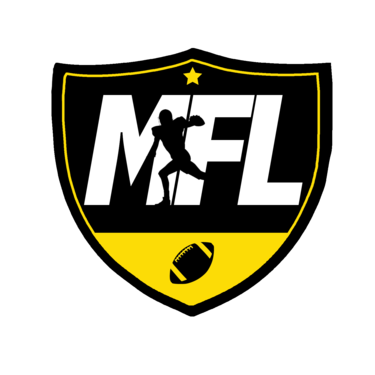 MFL is kicking off the New Year the only way we know how, with football. So don’t drop the ball on registration. Here's what to look out for! Registration opens in 3 weeks - January 24th! Early Registration ($60) ends Sunday, January 27th. 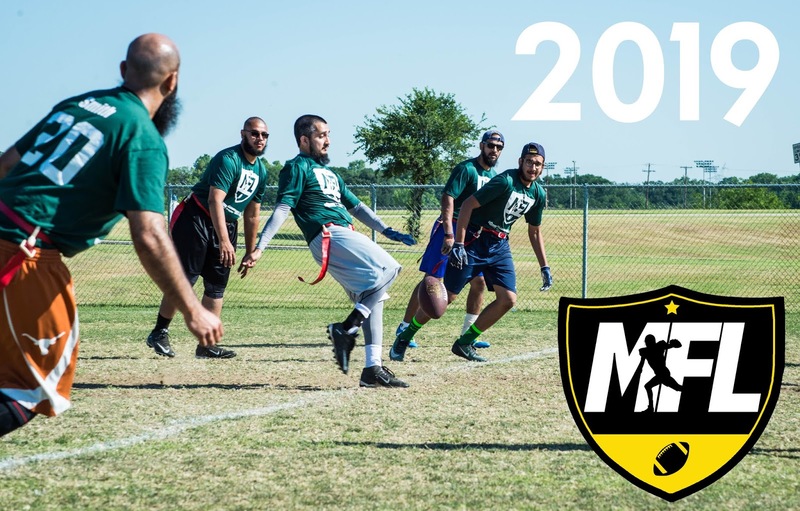 Late Registration ($70) ends Sunday, February 3rd. 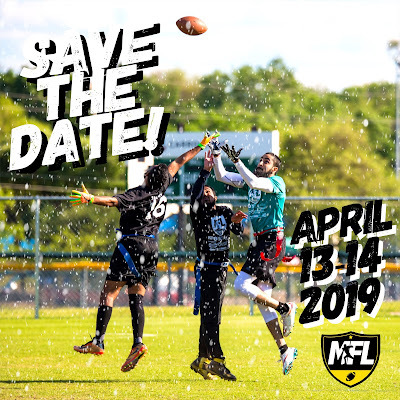 Games will be played 7 on 7 with NIRSA modified MFL rules. Our goal is to maximize the number of games and make the tournament as enjoyable/competitive as possible. We will play a number of games on Saturday to establish team seeding for a tournament bracket to be played on Sunday. Teams will consist of 9-11 players and we estimate 10-12 teams, so there will be a lot of play time. Team will be created via a snake draft by Captains, similar to last year. Rankings will be provided based on last year's tournament, the post tournament peer evaluation survey and insider information. High school is the minimum age requirement for registration. You can visit this page to see these dates on a calendar or click here to add the MFL Calendar to your Google Calendar. You may visit our NEW History page for pictures and stats of previous tournaments. Also, follow us on Instagram for information, reminders, live draft updates and fun pictures!